Tarkett is a worldwide leader of innovative flooring and sports surface solutions. They sell 1.3 million square meters of flooring every day, for hospitals, schools, housing, hotels, offices, stores and sports fields. For Tarkett, “Doing Good. Together” means connecting its sustainability efforts with what their customers value and what the world needs, in collaboration with all stakeholders: healthy living spaces and wellness, climate change, responsible stewardship of the planet’s resources and a circular economy based on Cradle to Cradle® principles. While Tarkett currently has the most Cradle to Cradle®certifications of any flooring manufacturer, they continue to assess and optimize all of their products. Most recently, Tarkett launched a new product that perfectly demonstrates their passion for people-friendly spaces and respect for the planet’s natural capital. 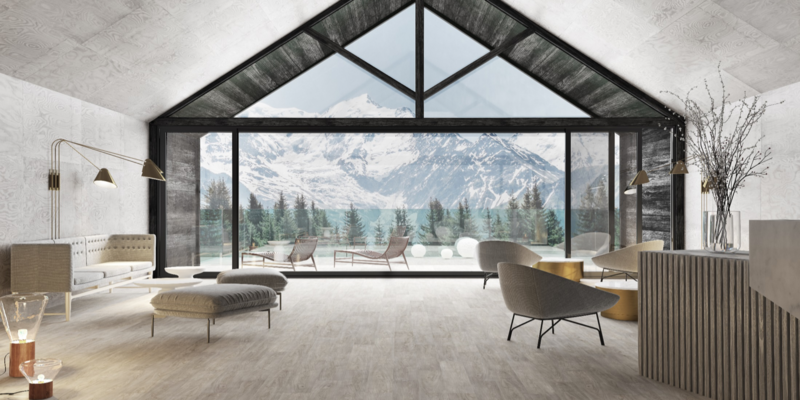 The new luxury modular tile, called iD Revolution available first for the European market, is the world’s first non-PVC and Cradle to Cradle Gold certified reslinet flooring, made of recycled material and bio ploymers. 99% of the water used in the production process is recycled, and renewable energy powers 50% of production. The remaining 50% of production energy use is offset using carbon credits from the Tambopata-Bahuaja Biodiversity Reserve, financing forest conservation, community development, biodiversity preservation. Their support is part of their membership of the REDD+ Business Initiative, a coalition of businesses that use forest carbon to tackle different aspects of their businesses environmental impacts. Our Tambopata-Bahuaja Biodiversity Reserve is the flagship project of this initiative. Learn more about the initiative here, and contact us today to discuss how you can join.